CAD/CAM Technology – for restorative treatments, digital impressions are facilitated by ultrafast intraoral scanners, sophisticated design software and high precision chairside milling. 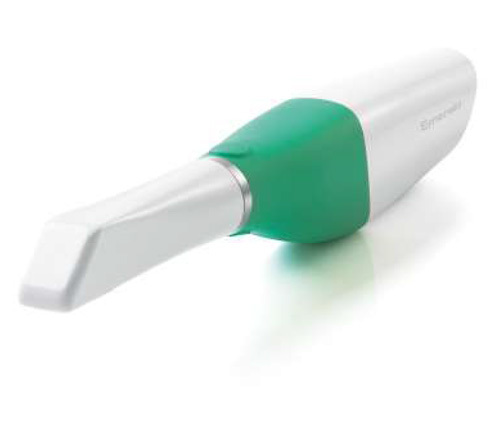 Planmeca Emerald – Is a new lightweight intraoral scanner that is small and fast with superior accuracy. Ergonomically designed and compact this scanner makes intraoral imaging easy for dental practitioners. 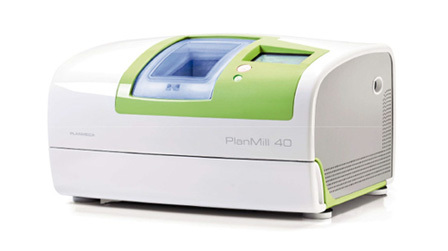 Planmeca works closely with dental professionals to introduce smart new ways to ensure maximum comfort and exceptional quality treatment within their dental unit range. 3D CBCT Digital Imaging Technology – enables planning and execution of precise implant treatment including design and fabrication of surgical guides. 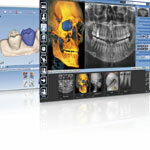 Digital Software – Gives control to clinicians over all imaging and CAD/CAM workflow, the facility for real-time monitoring and connectivity with the appropriate equipment. Planmeca Plan Demo Mobile showroom – Learn all about the latest techniques and practices within digital dentistry. See the latest range of Planmeca’s award winning digital innovations and participate in a hands-on digital dentistry workshop. To book your place click here. 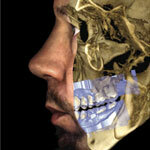 To learn more and to browse our latest digital dentistry brochure. 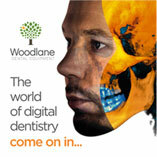 Woodlane Dental Equipment work in partnership with Planmeca, one of the world’s renowned specialist manufacturer of innovative digital dentistry equipment, to provide the very best digital equipment, technical back-up and support bar none to dental practitioners. 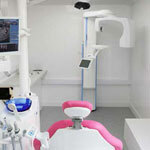 Woodlane Dental is Planmeca’s Approved Dental Equipment Supplier in the South West and South of England.